Brighten and Tighten with this amazing treatment! Combining both modalities of the HydraFacial and Pellevé helps reduce laxity in the skin and hydrates to create a glowing complexion. Alpha-Arbutin & Vitamin C serum helps diminish discoloration to restore healthy beautiful skin. This serum contains Growth Factor proteins that help smooth rough skin texture, reduce the appearance of fine lines and wrinkles, heal and restore skin to a more youthful state. 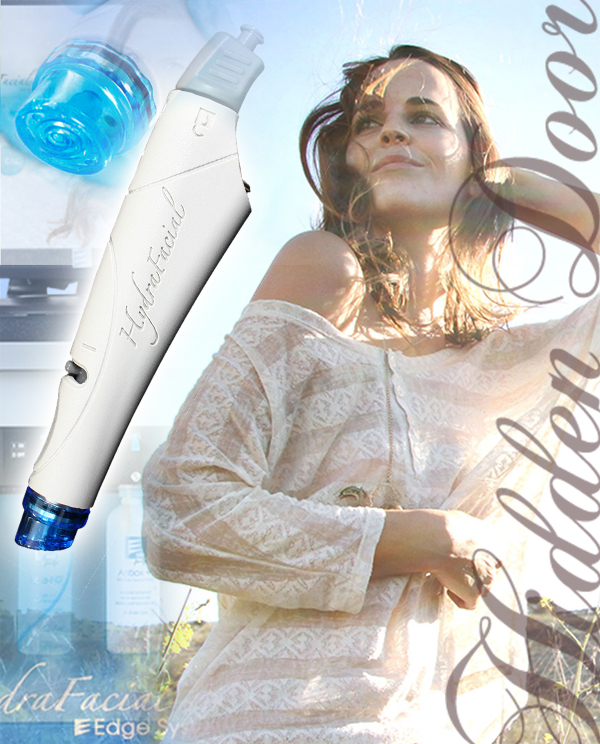 Schedule a HydraFacial before your next Botox, Juvederm or Restylane treatment for great results! Restore your skin to a healthy, beautiful state.